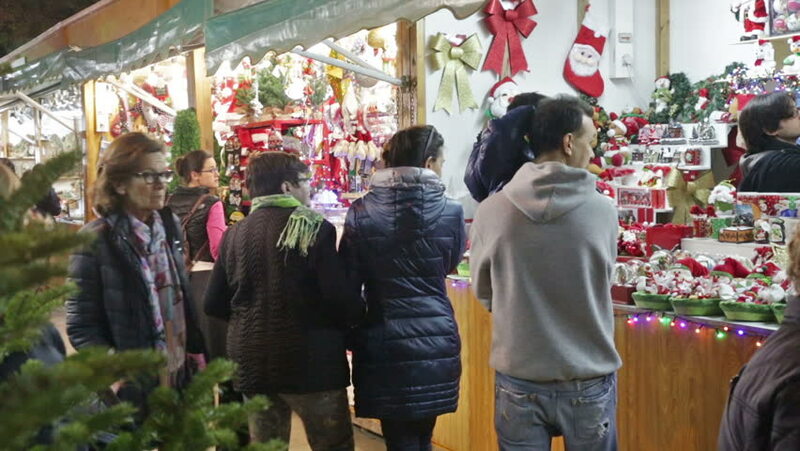 hd00:07 BARCELONA, SPAIN - DECEMBER 1, 2015: Traditional Christmas fair near Cathedral in evening. Barcelona, Catalonia. hd00:10GUATEMALA - NOVEMBER 21, 2017: Guatemala Market with Various Vegetables, Fruits, Food, Bags and other Stuff. hd00:27NEW YORK CITY, USA - MAY 17, 2017: Unidentified woman sells dragon fruit on street stall, Flushing Chinese community, Queens. Flushing has a large and growing Asian community.